If you’ve been looking for more ways to play Bloody Zombies then today is your lucky day. Developer Paw Print Games and publisher nDreams have officially announced that their title is set to hit Nintendo Switch in just a few days. Just like the other editions of the game, the Switch version is set to include both online and local multiplayer support, meaning you’ll be able to hand one Joycon to a friend and have them play at any time they want. As expected, the Switch version also supports both TV and handheld modes, meaning you can take the game wherever you want now. 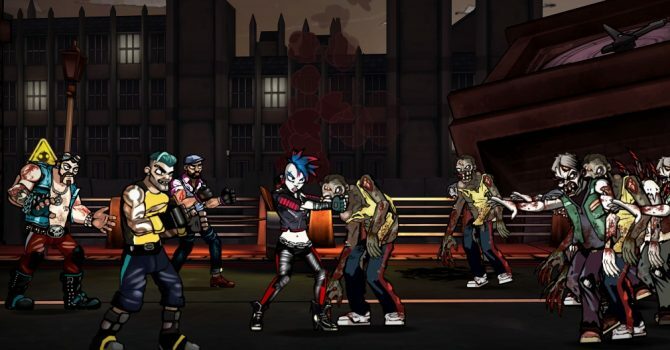 For those who don’t know, Bloody Zombies is a 2D, side-scrolling action shooter where up to four players attempt to kill as many of the undead as possible. On the console version, the game is completely playable in VR, however, it should go without saying that that feature is not available here. To celebrate the announcement of the Switch version of the game, the developer released a brand new launch trailer. You can check it out at the end of the article. Bloody Zombies will be available on Nintendo Switch in just three days, on December 23, 2017, and will set players back $14.99 (£10.99, €13.49). 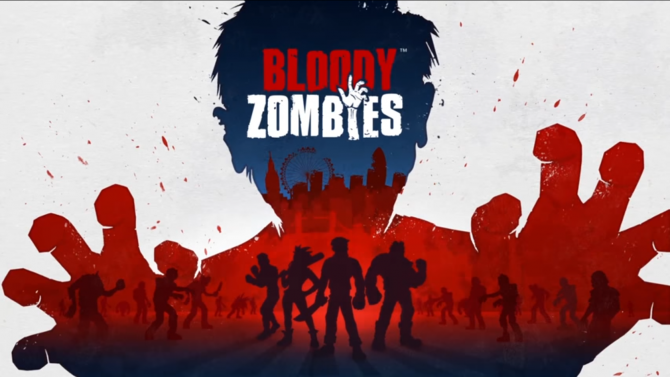 nDreams and Paw Print Games have announced that their brawler, Bloody Zombies, has released on another platform: Xbox One.